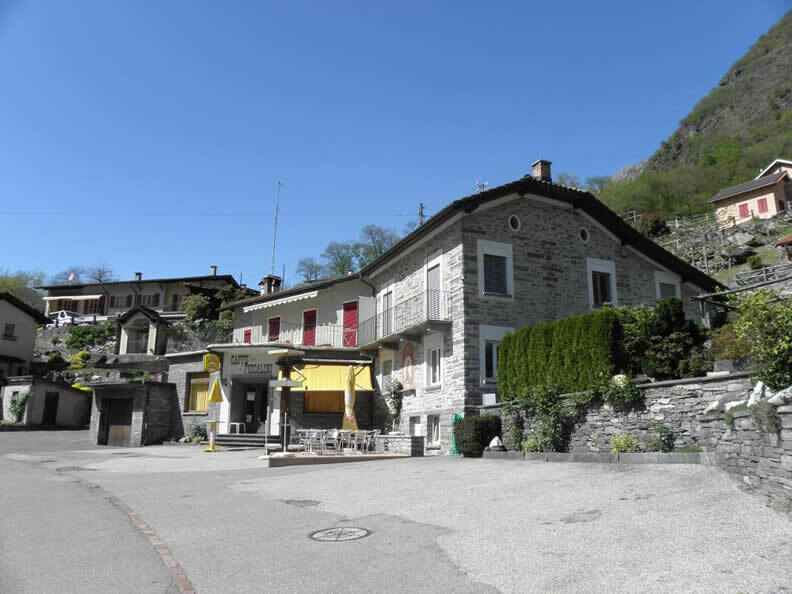 The Café Fiscalini is a pub located in Giumaglio, in the Maggia Valley. It’s particulary suitable for families, children, elderly people and so on. The Caffè Fiscalini is also suitable for any kind of event, such as meetings, birthday parties, small concerts, etc. Thanks to a big screen positioned inside the pub all the most important sports events are broadcasted.